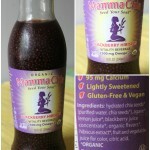 Recently, I was contacted by Swanson Health Products to help celebrate their 45th Anniversary. AND one of you lucky readers will get the chance to win a $45 gift certificate to SwansonVitamins.com. 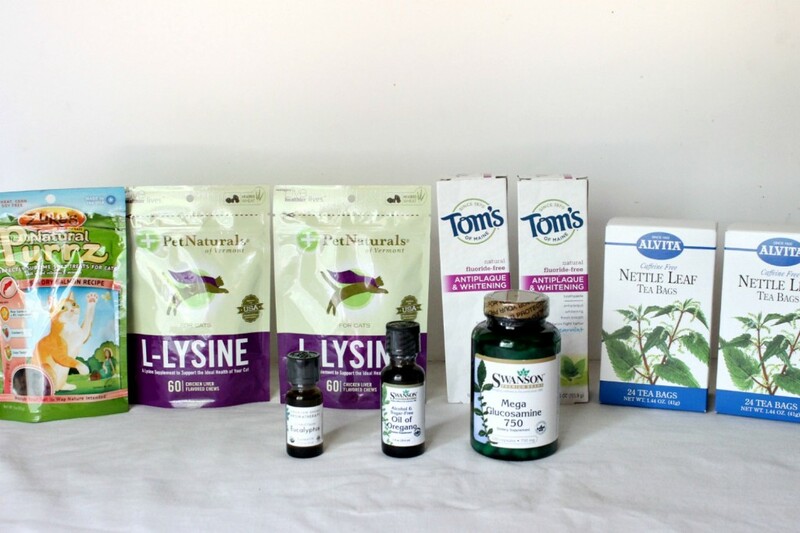 In my recent order from Swanson Health Products, I was able to purchase treats and vitamins for my cats, restock my toothpaste supply, and so much more. If you haven’t checked out their website, please do so immediately. They have so many products that I buy anyway on a regular basis, and tons of things that I have a hard time finding. And their prices are great. In my last order from Swanson Health Products, I purchased (1) Zuke’s Natural Purrz Salmon Cat Treats, (1) Swanson Premium Oil of Oregano Liquid Extract, (2) Tom’s of Maine Spearmint Antiplaque Tartar Control, (1) Swanson Aromatherapy Certified Organic Eucalyptus, (2) Pet Naturals L-Lysine for Cats, (2) Alvita Tea Nettle Leaf Tea, and (1) Swanson Premium Mega Glucosamine 750 mg. Whew! All that for $45? That’s a steal! 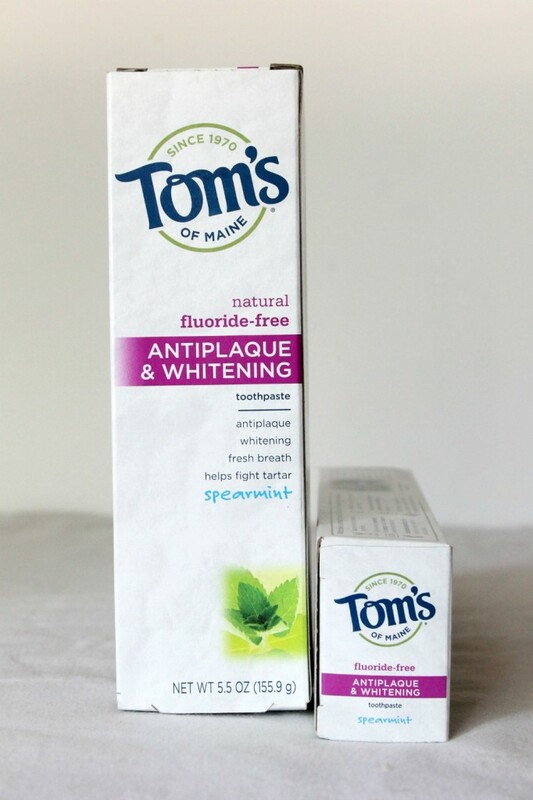 Tom’s of Maine is my favorite brand of toothpaste because they offer a lot of fluoride-free products and the toothpaste is really effective. I purchased the Spearmint Antiplaque and Whitening Toothpaste. 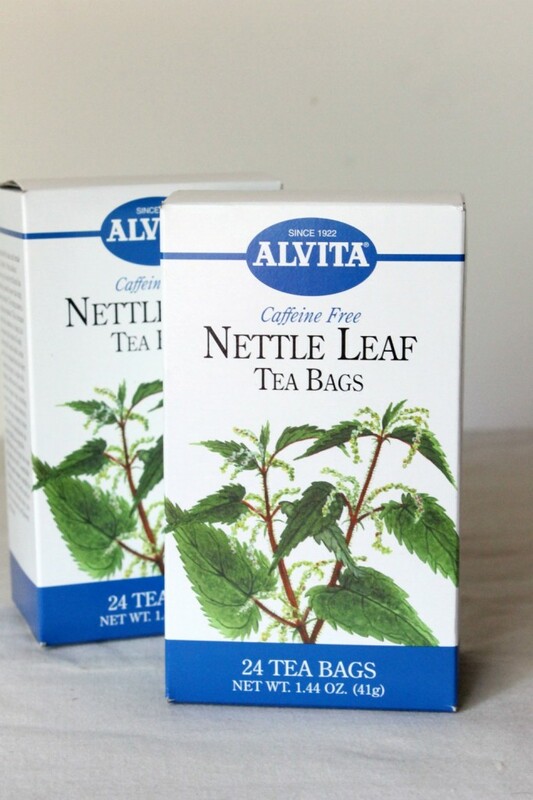 I’ve been meaning to try Nettle Leaf Tea for a while now since I’ve heard such great things about it from my blogging friends. When I saw the tea on Swanson’s website, I knew I had to get it. In fact, I bought two! My dad has osteoarthritis in his right hand and he’s trying to repair the cartilage by taking a daily glucosamine supplement. But he didn’t feel like the supplements he was taking were working. 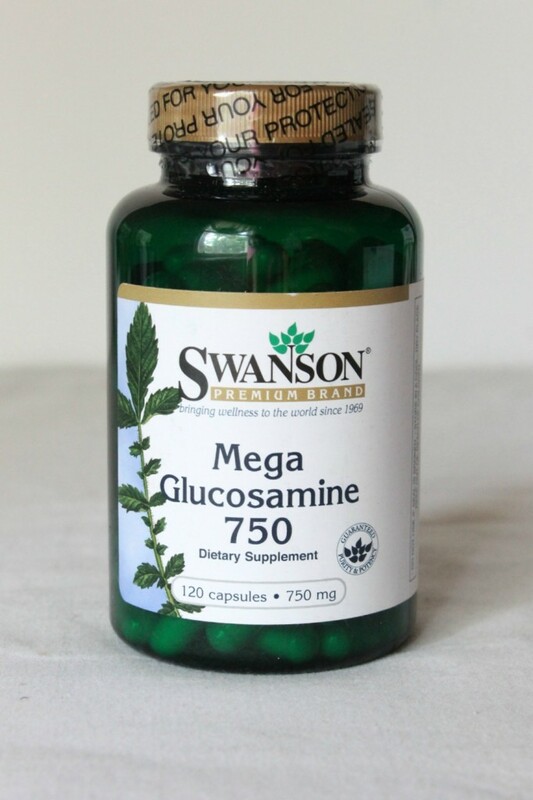 So naturally when I saw Mega Glucosamine 750 on the Swanson website, had to get them. 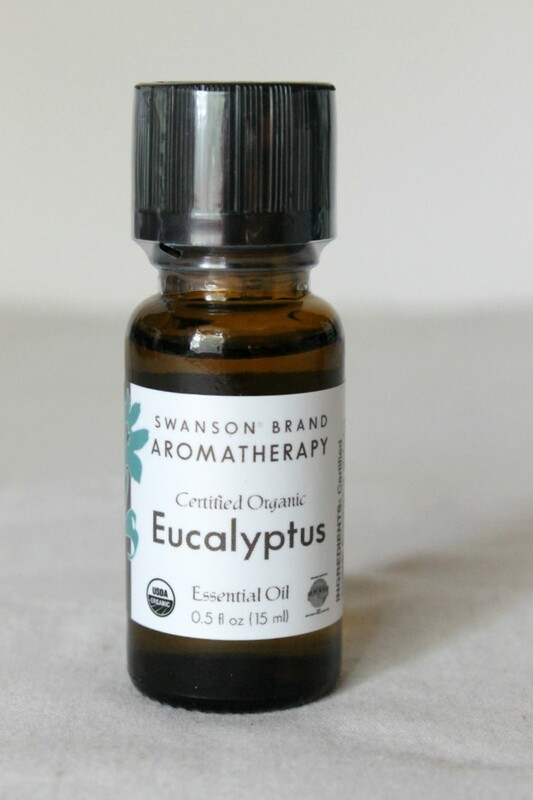 A friend of mine really wanted a bottle of Eucalyptus Essential Oil so I got a bottle for her. I honestly had no idea what this was when I bought it other than it was an “Herbal Supplement”. 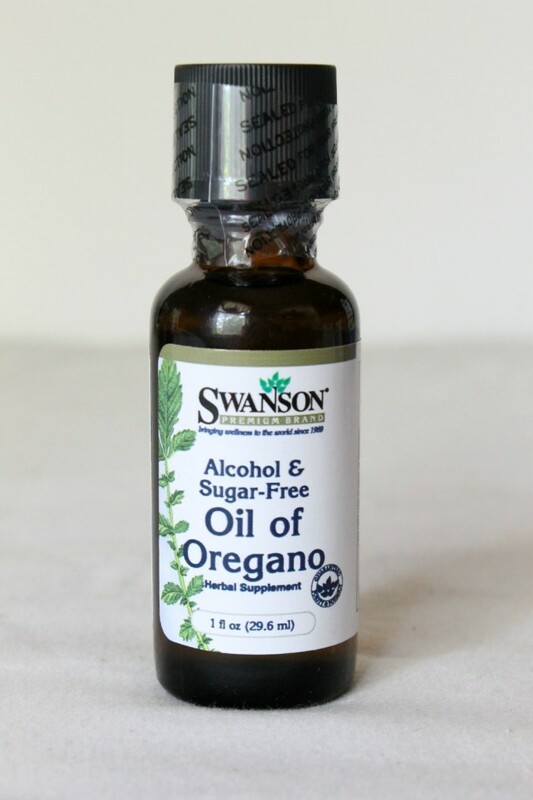 It turns out the Oil of Oregano can be used as a dietary supplement and is great for the gut. My cats have been really under the weather lately. 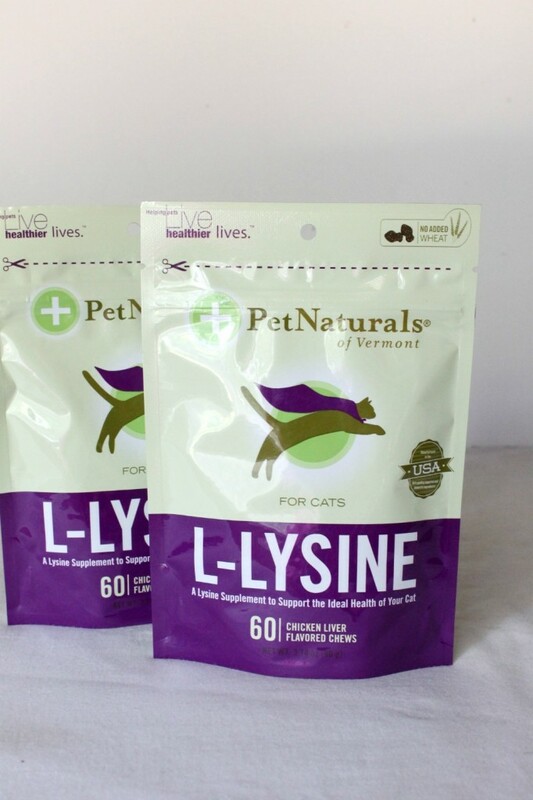 They aren’t looking as active or as happy so I wanted to give them a healthy vitamins supplement that they would like, so I got them these L-Lysine for Cats Chicken Flavored Chews. They LOVE them! Like I said, I wanted to give my cats some healthy treats that they would actually like. 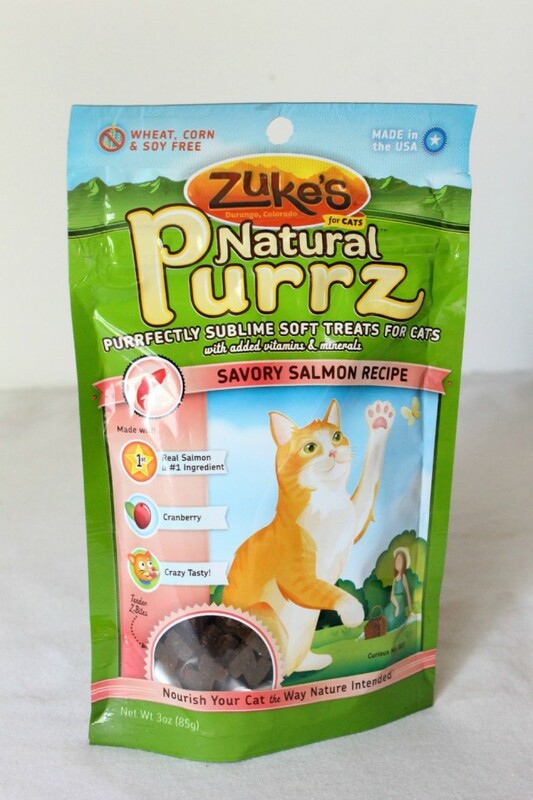 My cats loved these Zuke’s Natural Purrz Cat Treats so much! I was really surprised, but they just gobbled them up. I’m really glad I made this purchase. My total savings for the entire purchase was $23.44! If I hadn’t purchased through Swanson Health Products, my total would have been $67.70! I am so happy with my order and all of the products I got. 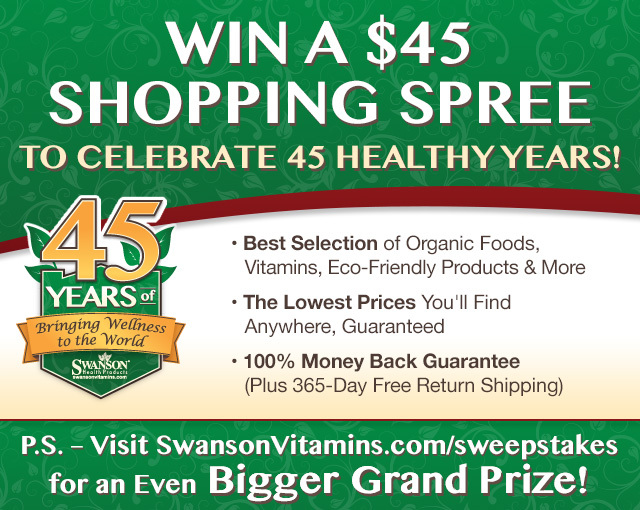 One of you lucky readers will win a $45 Shopping Spree at Swanson Health Products to Celebrate 45 Healthy Years. Isn’t that awesome? 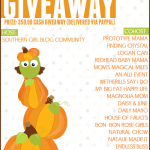 Simply enter through the Rafflecopter widget below. It’s that easy. I would try their Certified Organic Raw Wildflower Honey ! I’d like to stock up on some Tom’s of Maine products. I would like organic oils and essential oils. There are other things too but that’s good for starters. Thanks for this contest! Been years since I ordered from Swansons. Always with the twitter. I cannot get to the other possible entries because I do not tweet. A little bit unfair I think. But at least I got two. I apologize for the inconvenience, Teri. Thanks for entering! Im interested in the hair skin and nails supplements! 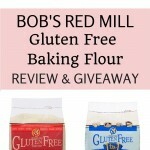 I am interested in trying some of their flax seed products. Getting the B2(Riboflavin) in 100 mg in each tablet. I’ve been buying grim Swanson Vitamins since before there was an internet and my mom ordered from them before I did! They have consistently high quality and the BEST prices! 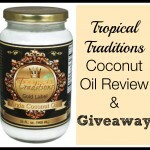 It is time to reorder my coconut oil so winning this would really come in handy!